Dr. Pearson received his Doctor of Medicine, Master in Public Health, and Doctor of Philosophy in cardiovascular epidemiology, all from the Johns Hopkins University, where he also completed residencies in preventive medicine and internal medicine and a fellowship in cardiology. He holds board certifications in Internal Medicine, Preventive Medicine, and Clinical Lipidology. Dr. Pearson is a Fellow of the American Heart Association, American College of Cardiology, the American College of Preventive Medicine, and the American College of Physicians. Dr. Pearson has served as a member and chair of important committees of the National Heart, Lung, and Blood Institute, the Institute of Medicine, the American Heart Association, and the American College of Cardiology. For the National Forum for Prevention of Heart Disease and Stroke, he served as founding Chair of its Coordinating Board. He has lectured and published extensively in the prevention of cardiovascular disease at the patient, healthcare system, community, and public policy levels. 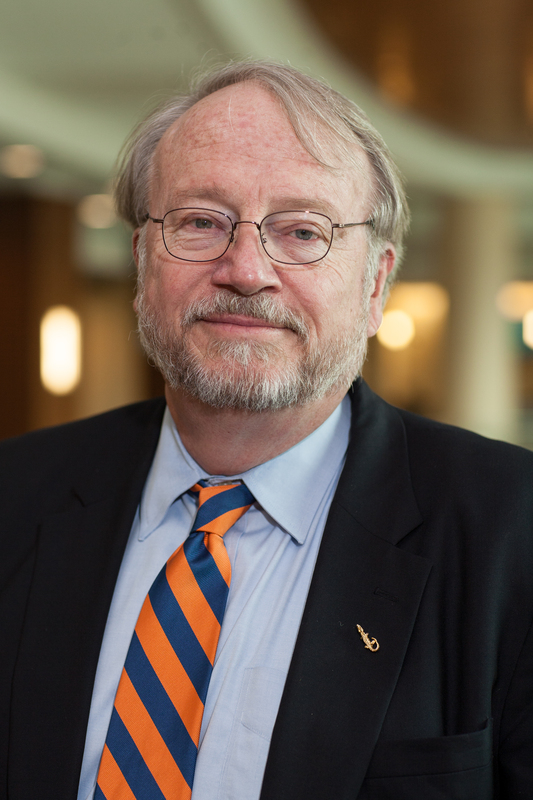 He also is Director of the Translational Workforce Development of the UF Clinical and Translational Science Award Program and Principal Investigator of its Mentored Career Development (KL2) Program.